Designed for the acute care of adult, pediatric and newborn patients. High-end mechanical ventilator that provides invasive and non-invasive ventilation, adaptable to any patient category. GraphNet advance provides a clear and complete display of vital signs variables on a built- in 12-inch LED screen. User-friendly and intuitive programming / Touch screen / Rapid-access keys / High visibility alarm indicator. In the case of absence or deficiency of the central air supply, an available medical grade air compressor is a viable alternative source of air supply. Optional accessory including 4- wheel cart. A ventilation mode with automatic leak compensation. Provides effective patient ventilation while keeping the upper respiratory airways intact. Reliable volume and leak monitoring through an interface that improves synchronizationand patient comfort. Allows transferring patients inside the medical facility without interrupting ventilation and monitoring. Proximal neonatal flow sensor improves flow and volume monitoring independent from compressible volume in the patient circuit. Built-in respiratory mechanics menu provides a vital tool for making correct information- based decision increasing the efficacy of treatment and guaranteeing patient safety. Measurements of exhaled CO2 and physiological dead space and display of volumetric graphs, offer extended monitoring and diagnostic capacity. 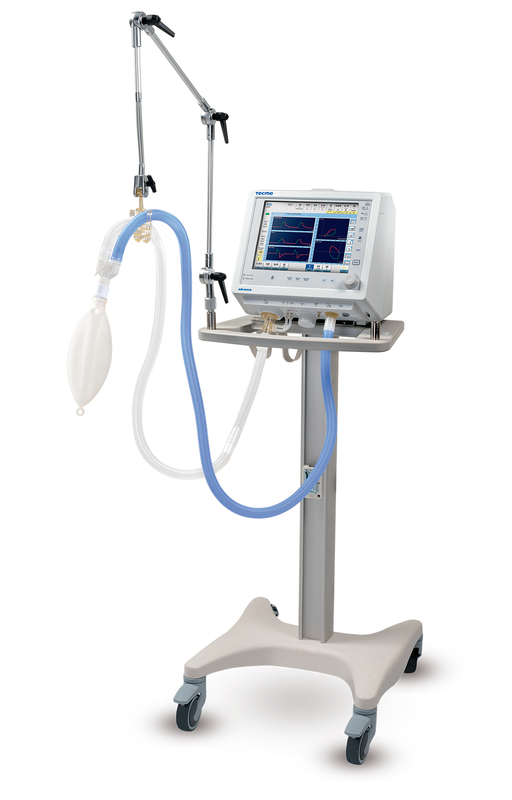 Offers pressure-controlled ventilation based on intratracheal pressure in order to relieve the patient from the respiratory work imposed by the endotracheal tube or tracheostomy. Integrated invasive and non-invasive ventilation. 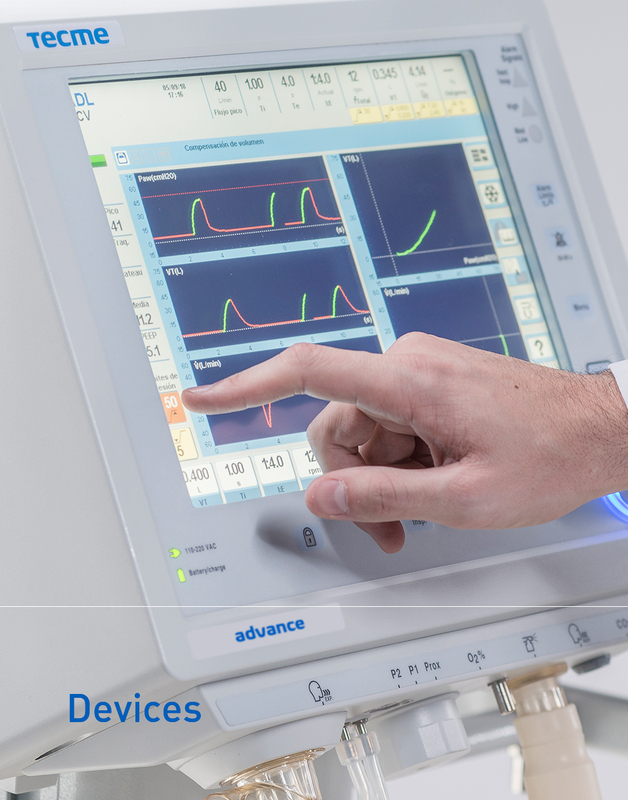 Integrated software for volumetric capnography. Endotracheal or tracheotomy tube compensation. Internal battery capacity > 2.5 hs. 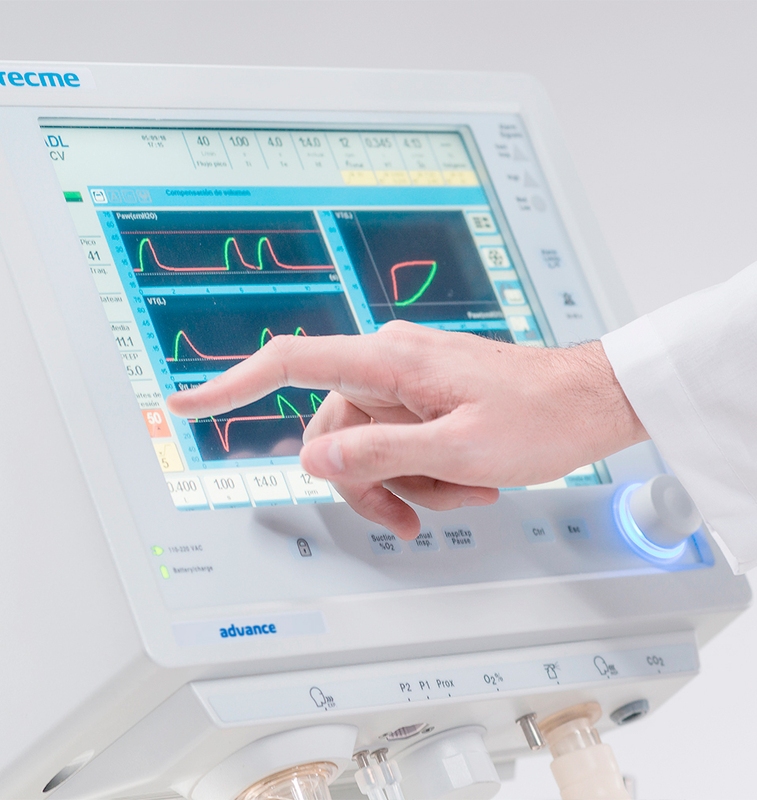 Are you interested in the Tecme advance mechanical ventilator? 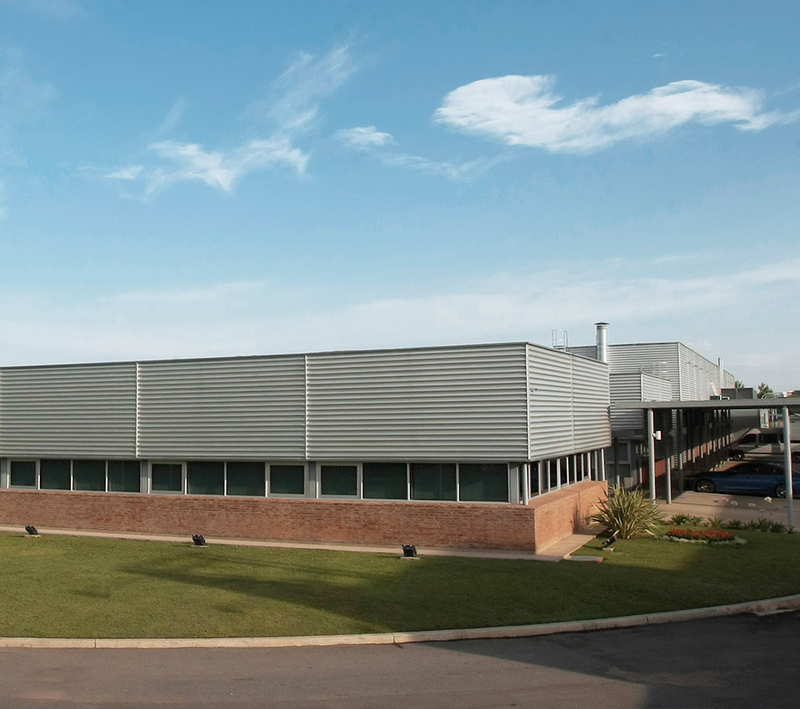 Services documentation, technical manuals, product catalogues and updated brochures. Only authorized distributors. Sign Up.